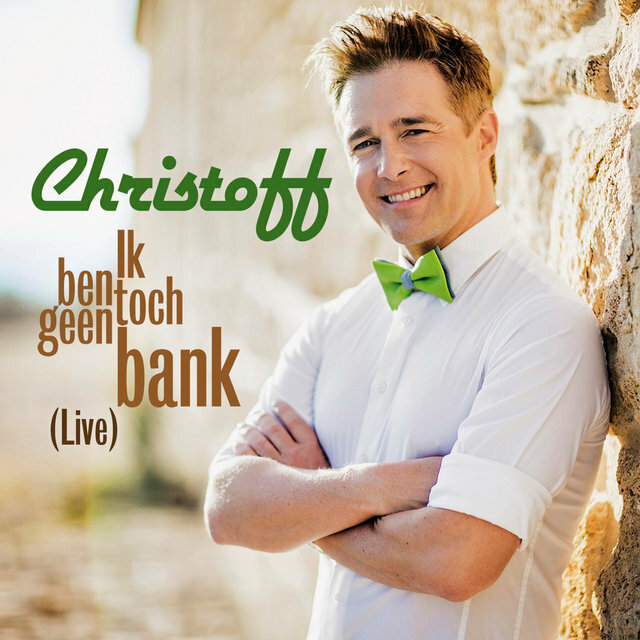 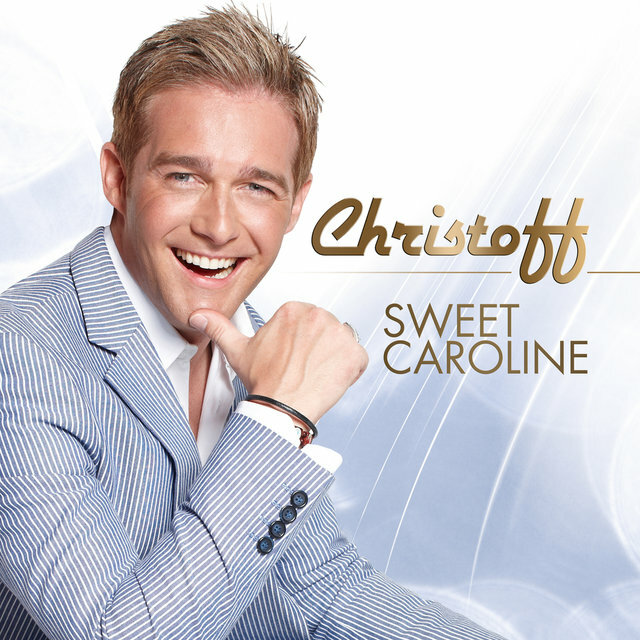 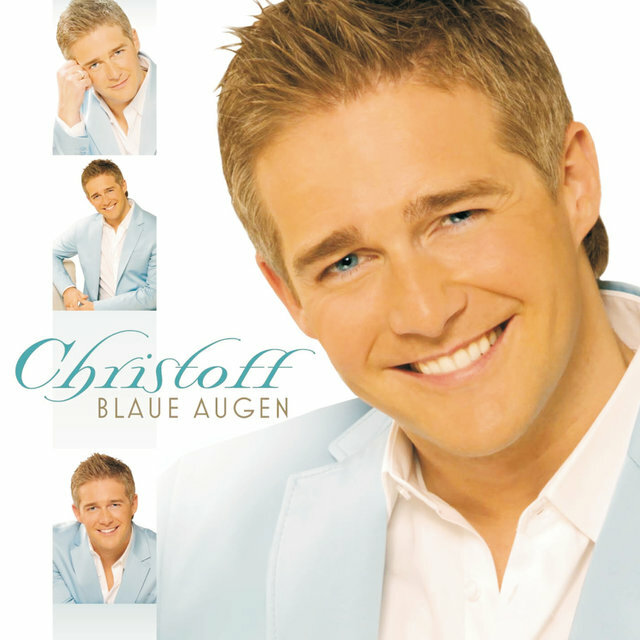 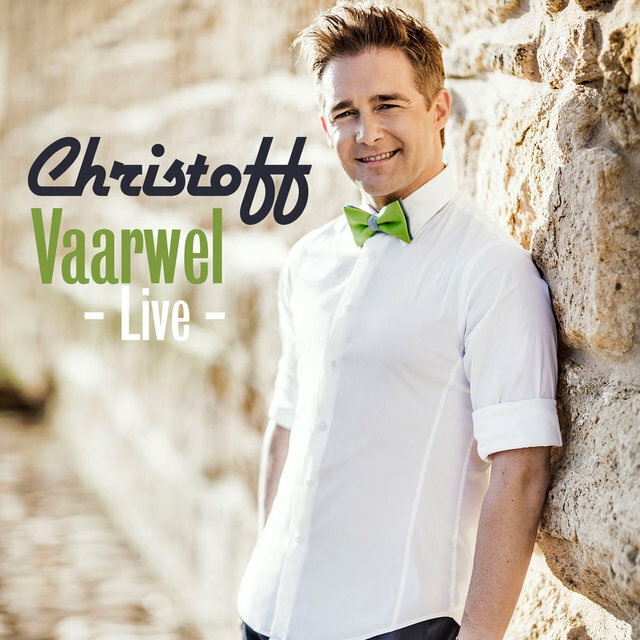 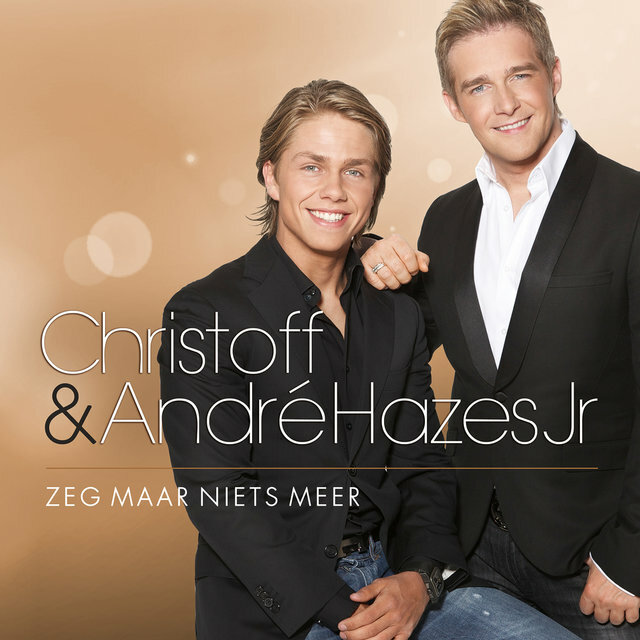 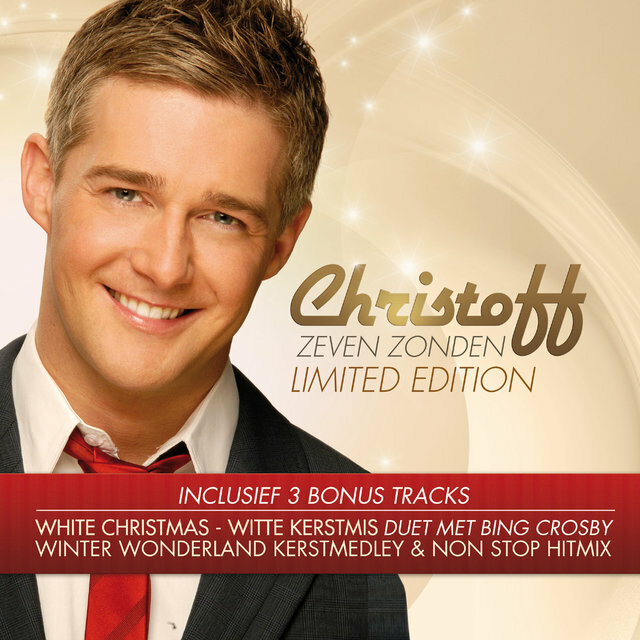 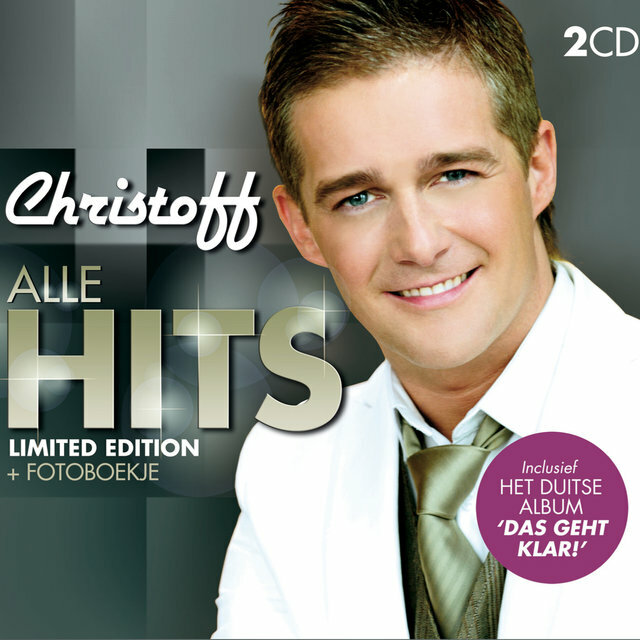 Born Christoff de Bolle on June 18, 1976, Belgian pop crooner Christoff became one of his nation's best-known exports — continentally speaking — by appearing twice as representative of his nation in The Eurovision Song Contest, in 1993 and 2002. 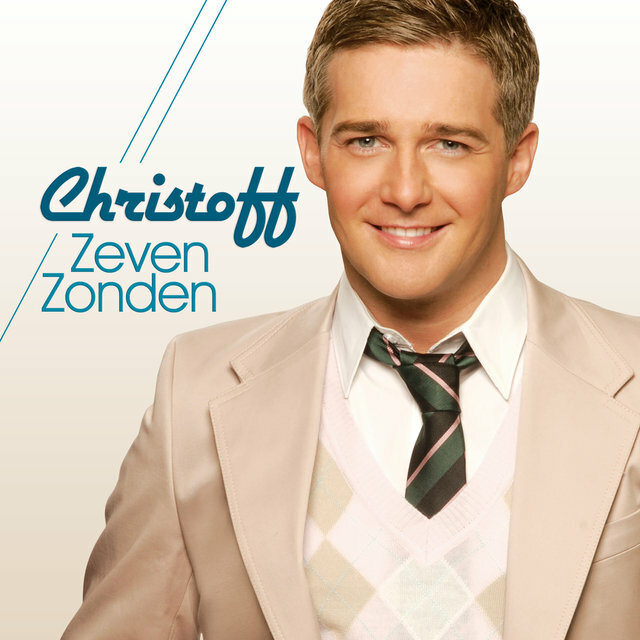 As a solo artist, he first hit the charts in 1991, with the single "Ik Voel Me Zo Goed" ("I Feel So Good"). 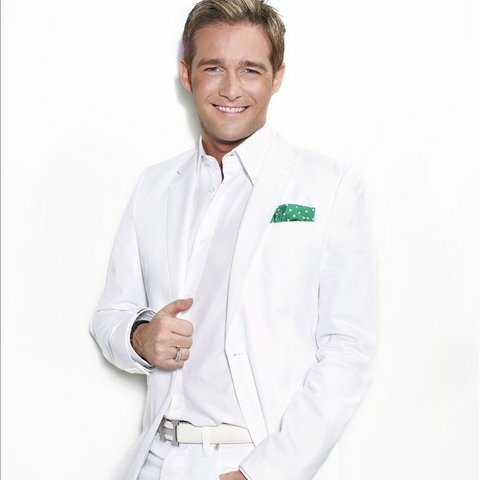 More success was found in partnership with his sister — also a famous pop singer — Lindsay. 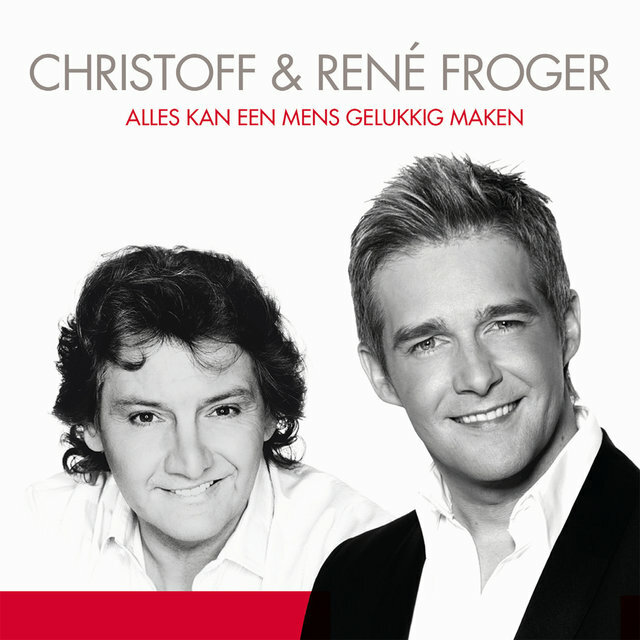 Their early-'90s duets together, "Love Is More Than One Word" and "Through Rain and Wind," flirted with the upper reaches of the charts. 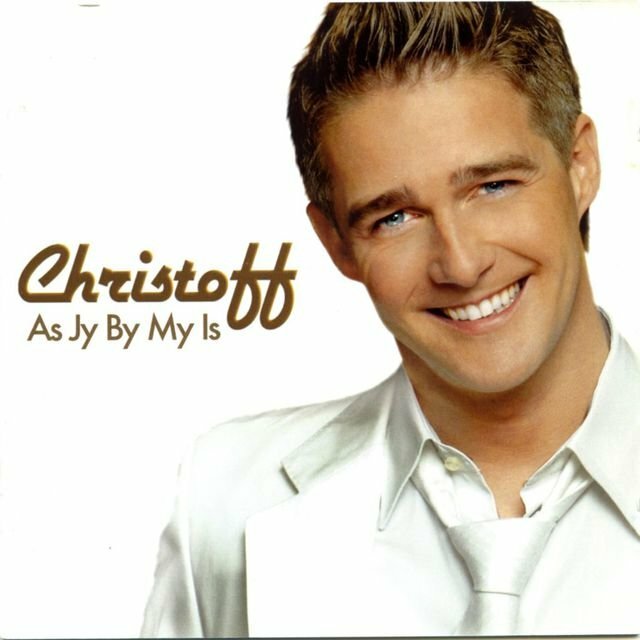 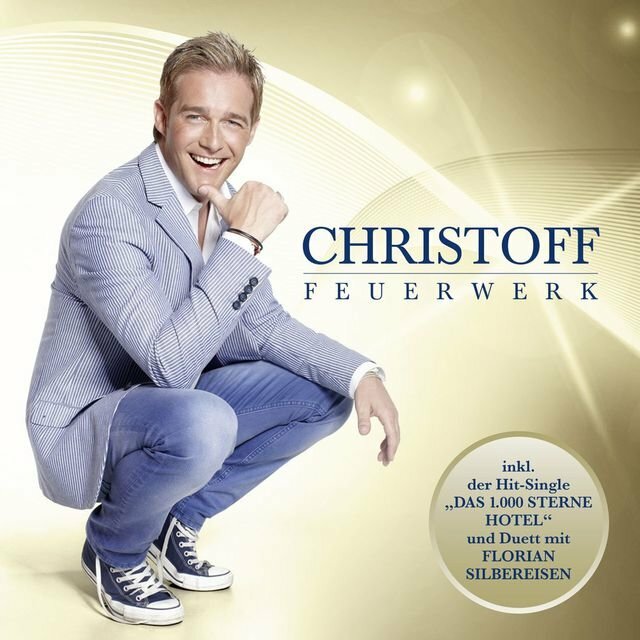 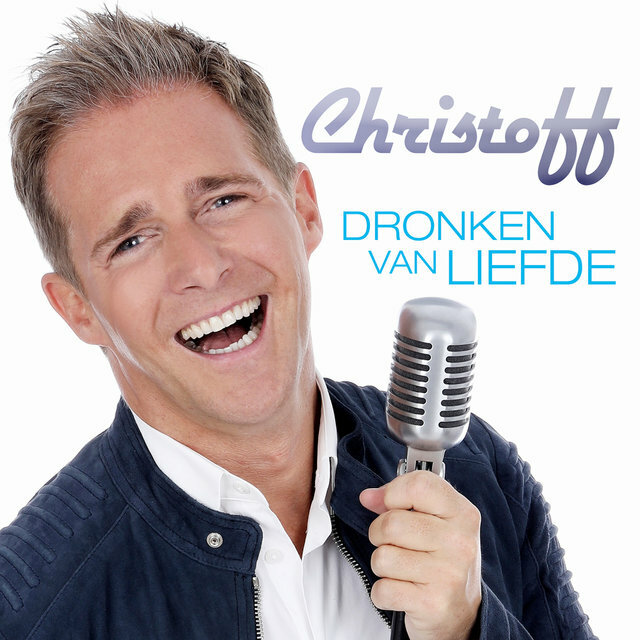 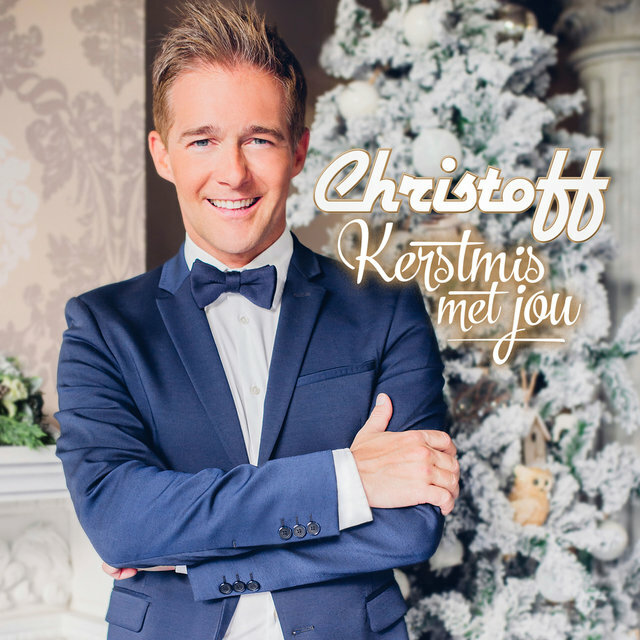 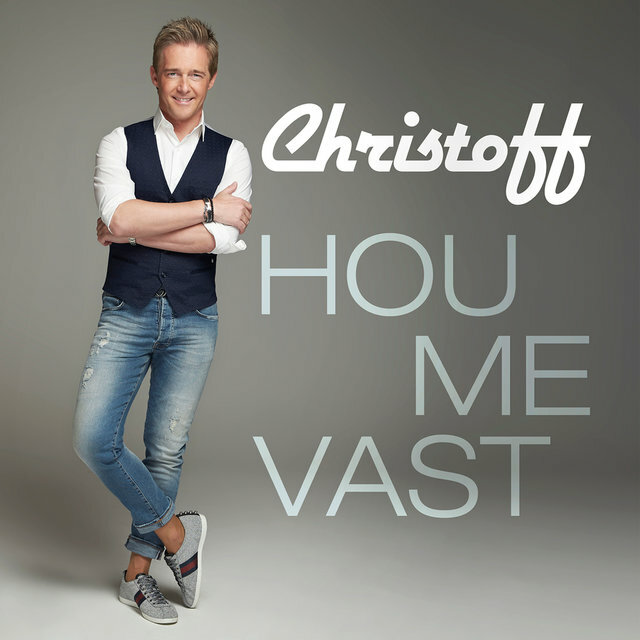 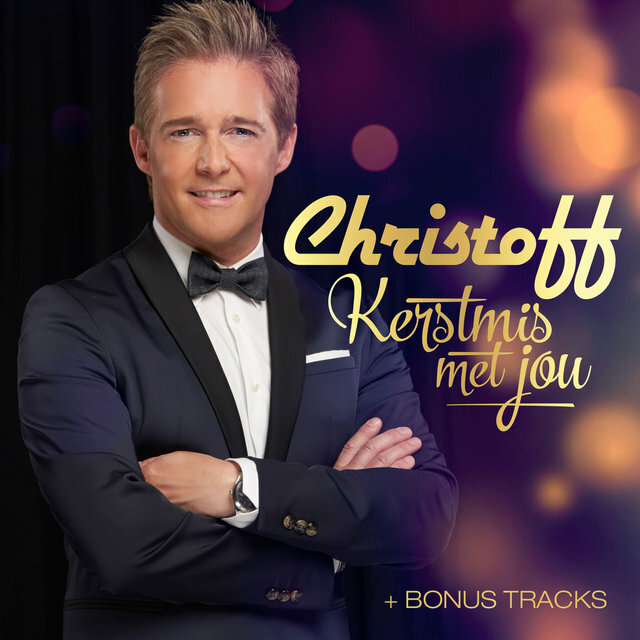 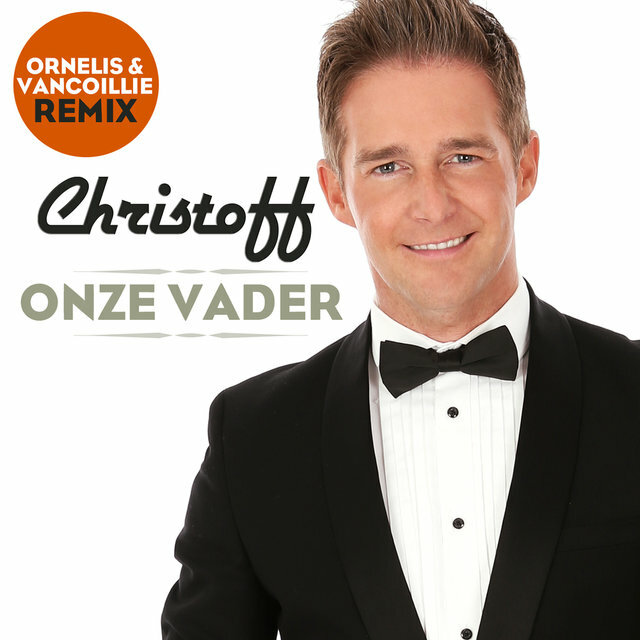 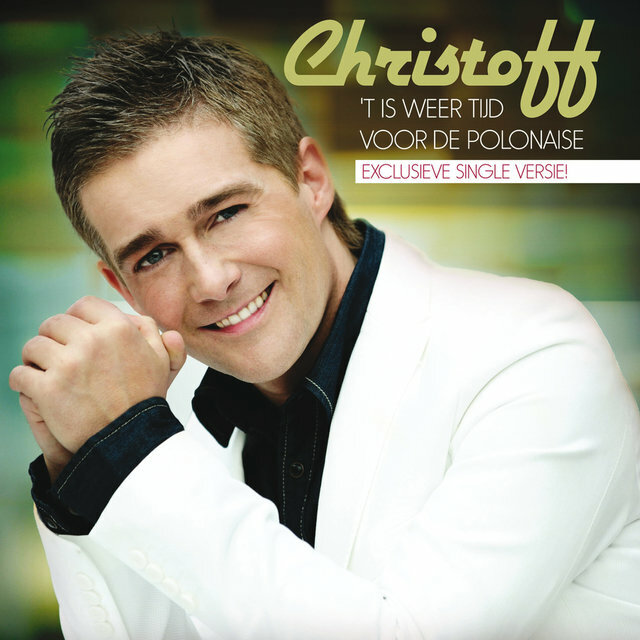 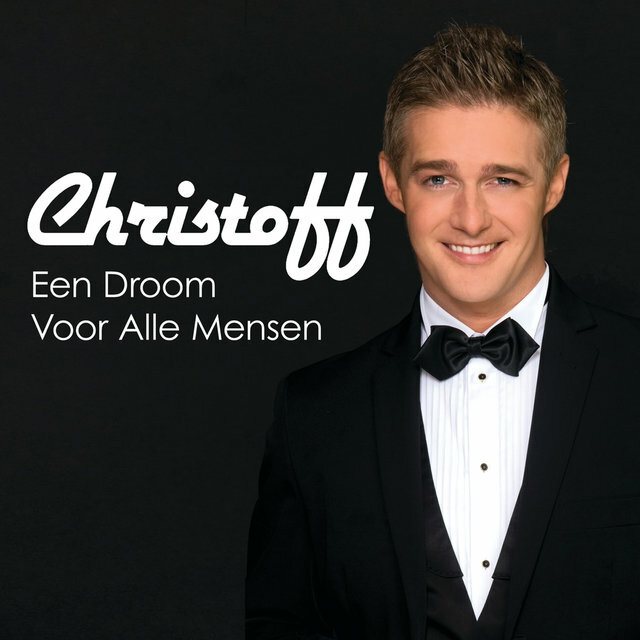 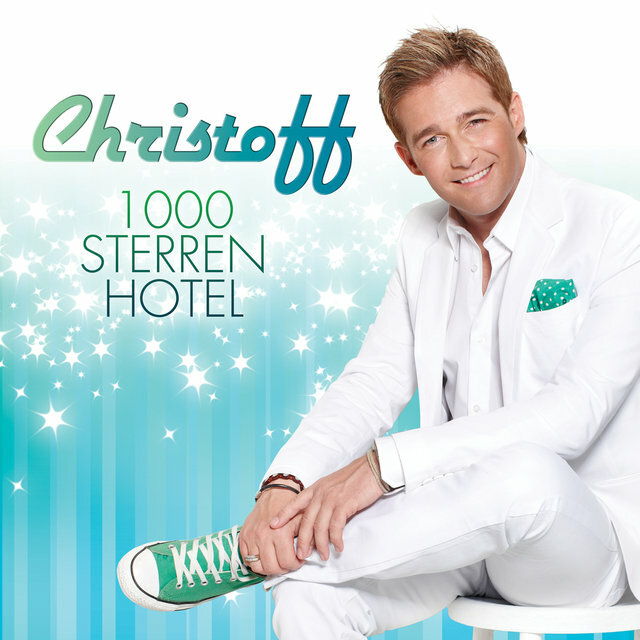 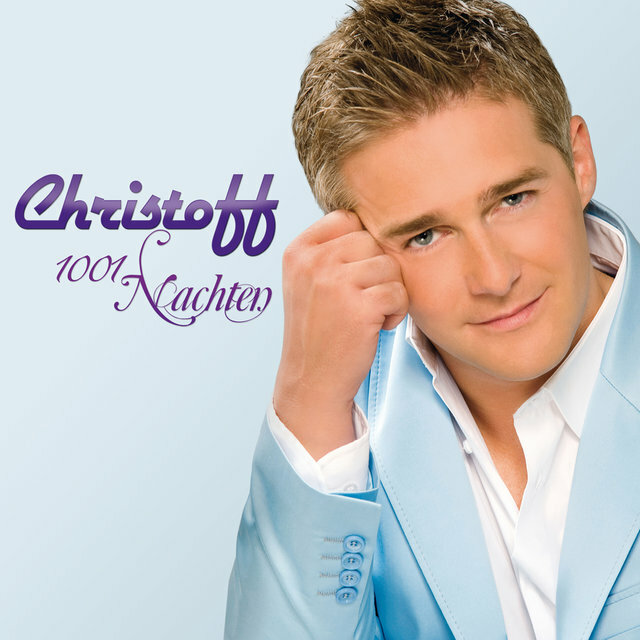 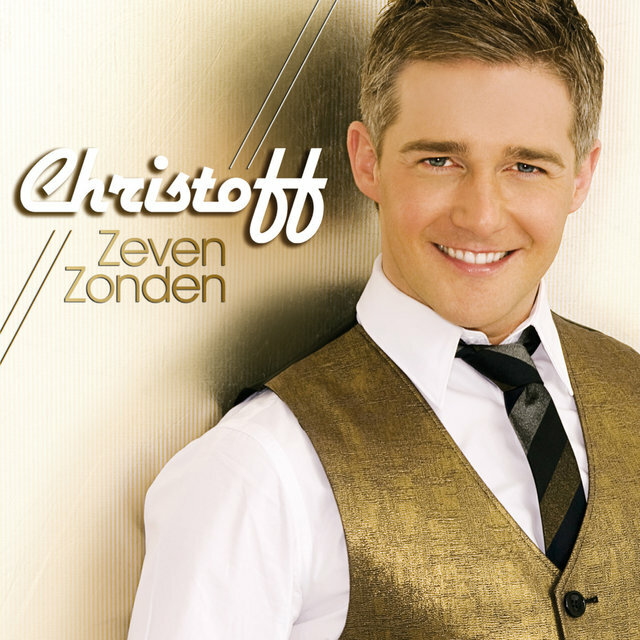 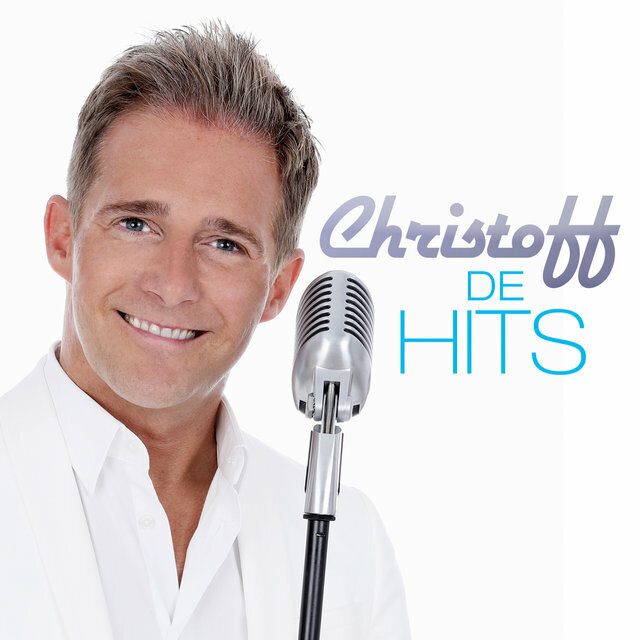 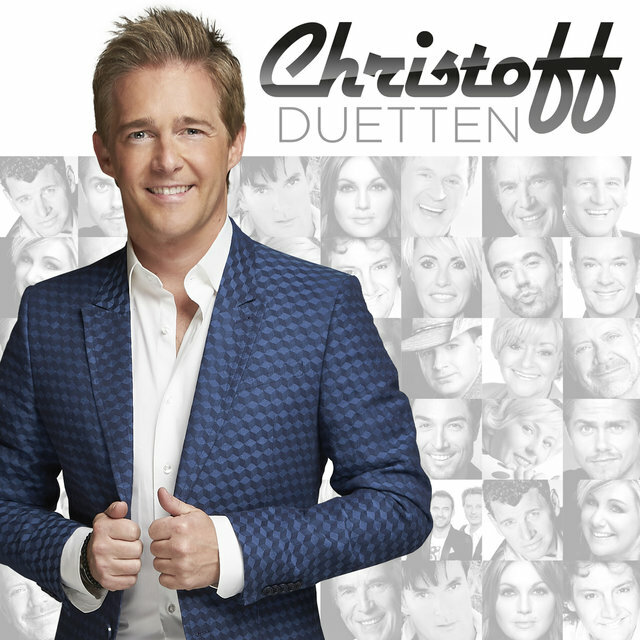 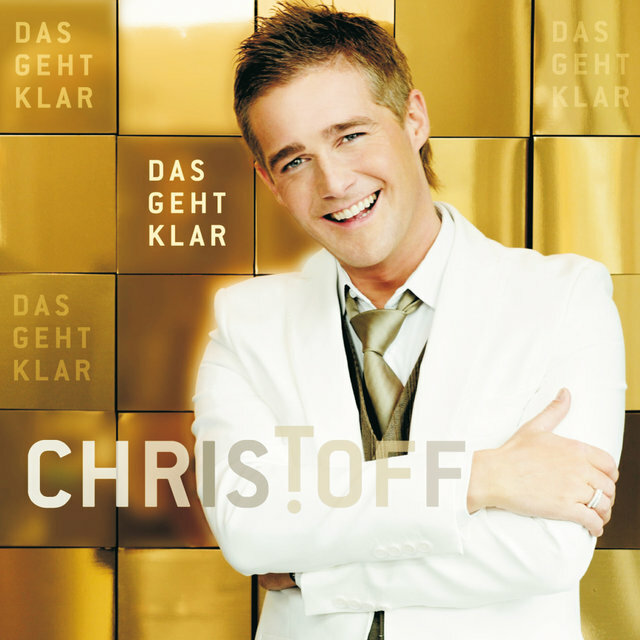 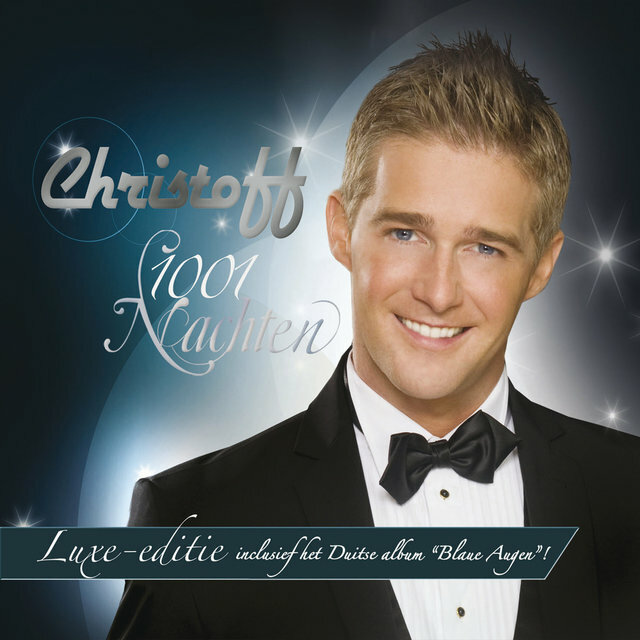 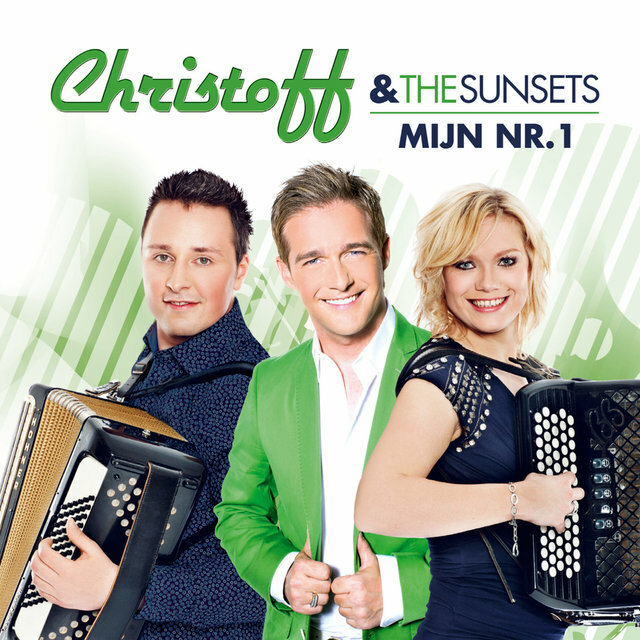 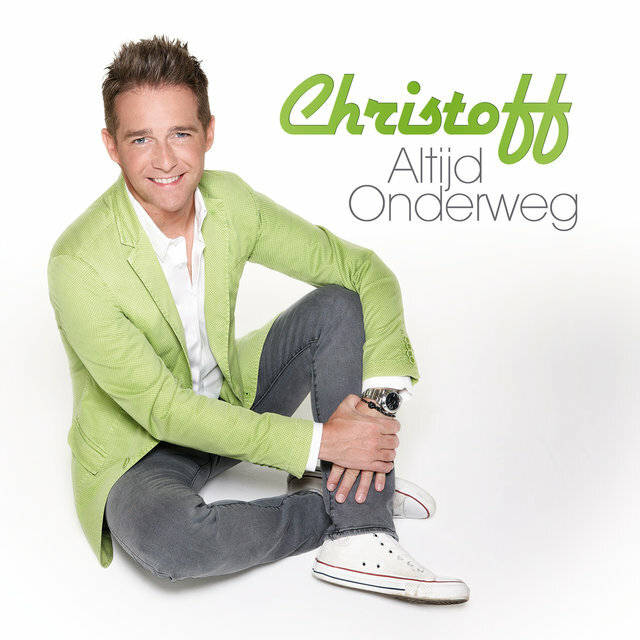 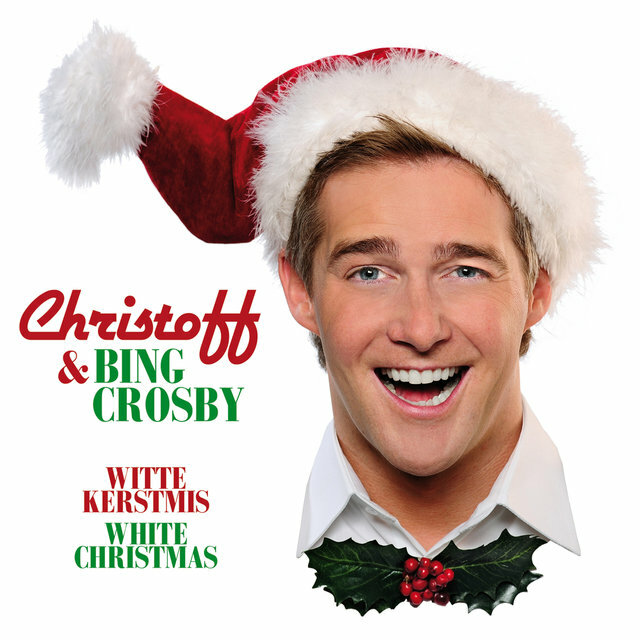 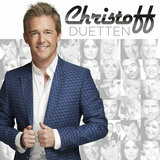 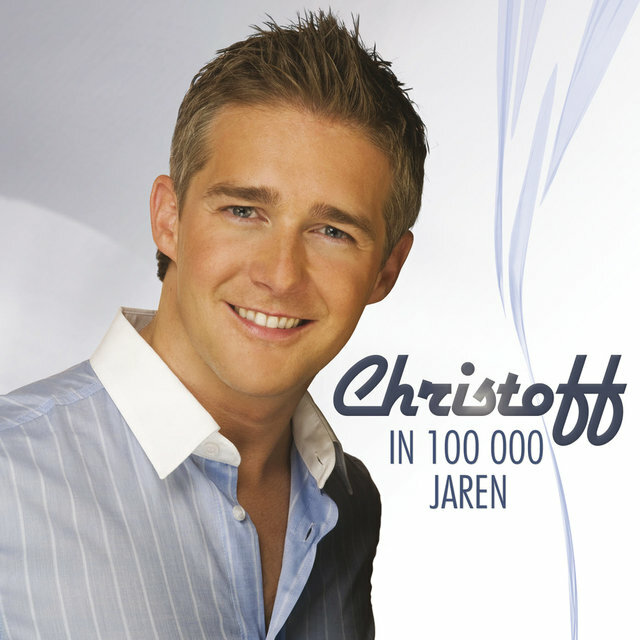 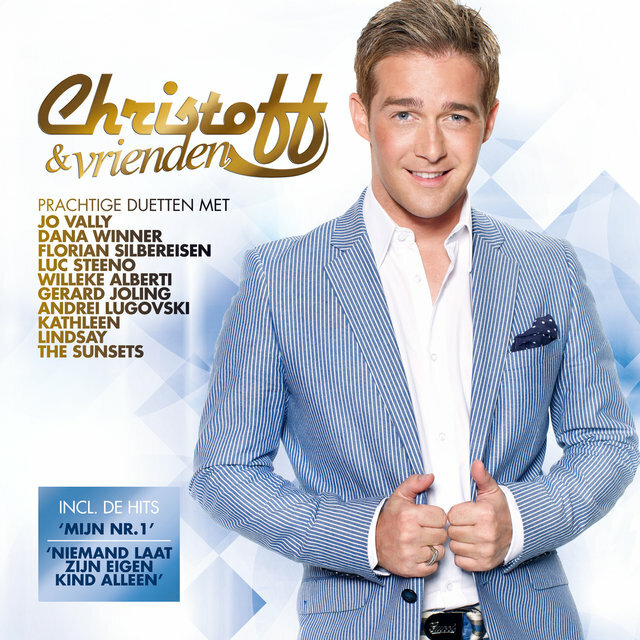 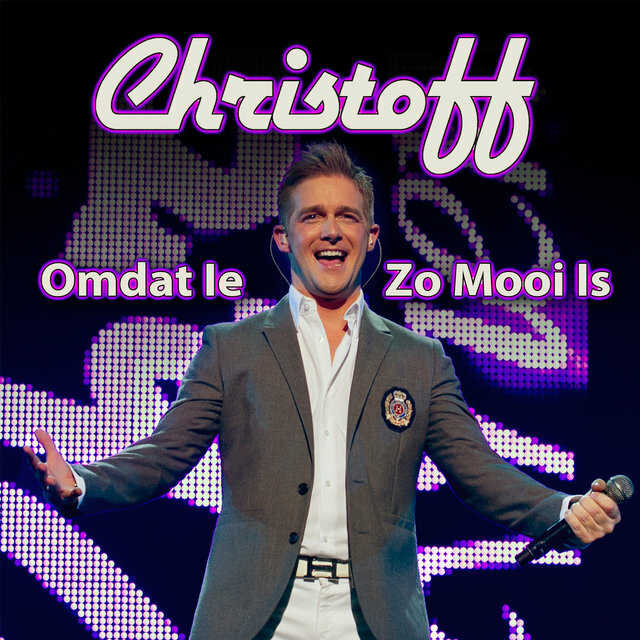 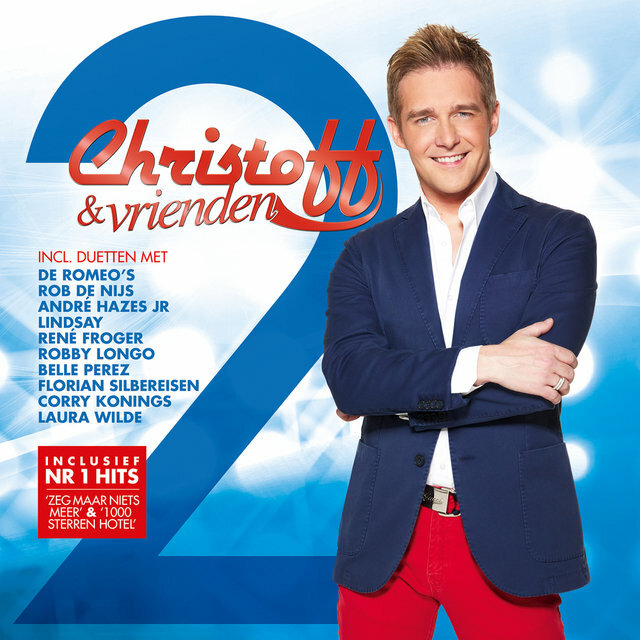 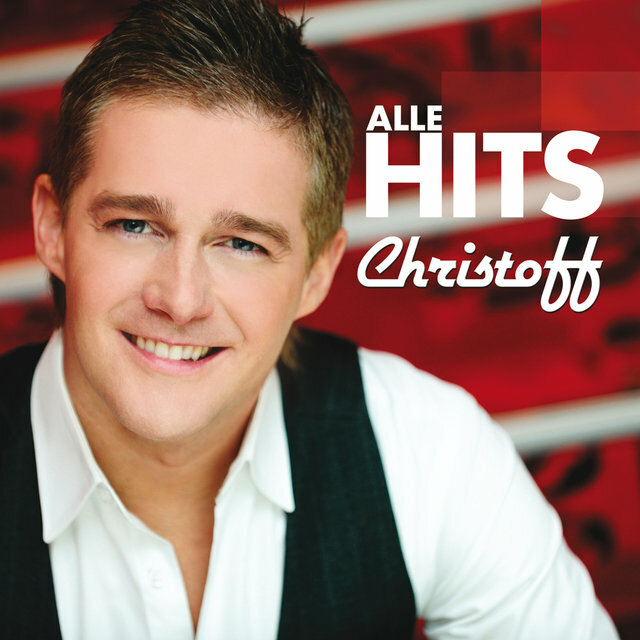 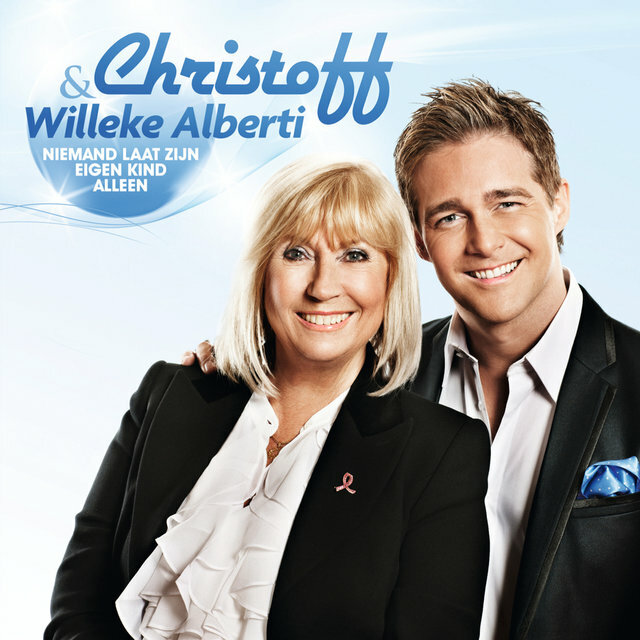 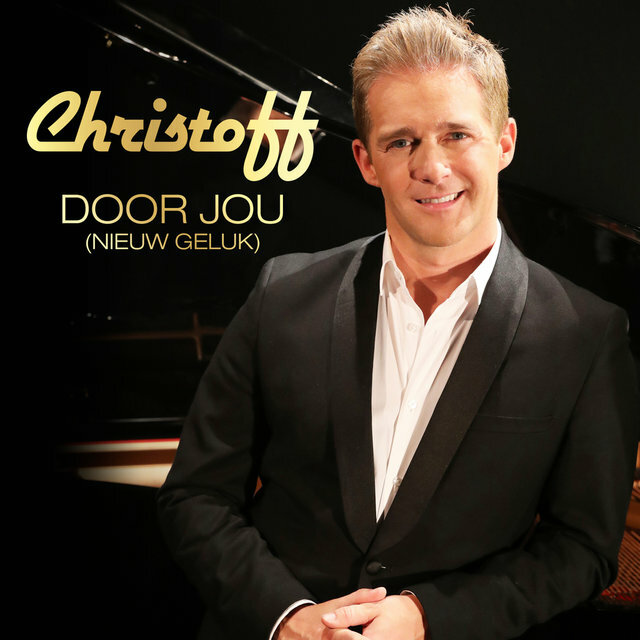 After the Eurovision competition in 1993, Christoff went back to selling singles in Belgium, and for the next decade was a regular hitmaker, including another — this time reaching the Top Five — hit single with sister Lindsay.